Hang garland, lights and other decorations with twist ties that accent your decor. These decorative ropes act as a twist tie (there's a hidden wire inside). 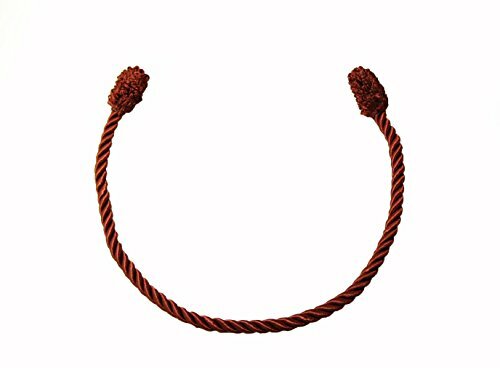 Simply attach to your garland and twist to secure! This product can be used all year around the house as a towel or drapery tie, along with several other uses!